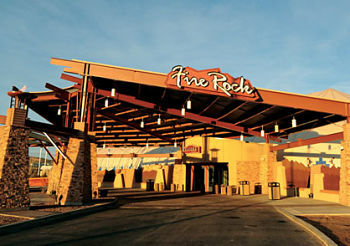 This is the Digital Disaster Response System for Fire Rock Casino in Church Rock, New Mexico. This site is for web-enabled communications during emergency events. During an actual incident the disaster action plan or important directives will appear on this page. Though this site is for emergency responders public informational links are available on the left of this page. 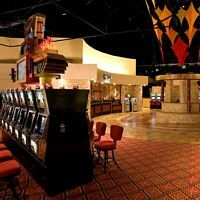 This page and other areas can be updated for communication purposes during or before an incident by the incident command staff of Fire Rock Casino. Support for these features is provided by FastCommand.